I saw this online and i thought it would be another fun way for you to get to know me. What inspired you to go natural or wear your hair curly? Who are your favourite curly hair idols? Which You Tube curly girl would you trade curls with for a day? If you could have only one product for a year, which product would you chose? If you could change one thing about your curls what would it be? I would sort out my back top section, this is where my hair has the most frizz and the most difficult part of my hair. What’s the craziest thing you’ve tried on your “natural hair journey”? 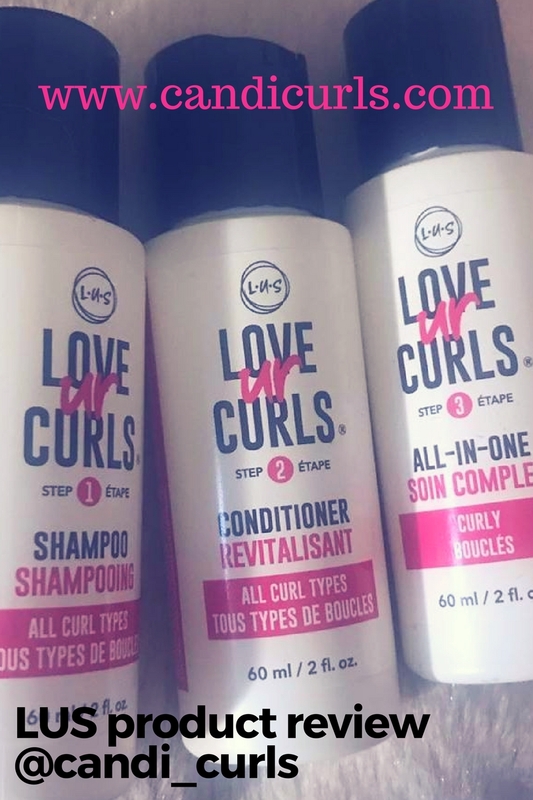 What’s your secret ingredient that your curls LOVE the most? Oil!! For years i had this missing from my routine and now i know just how important it is for healthy hair. I use oil as a pre-poo and a sealant. Some of my favourites i have already mentioned in previous blog posts and they include GroHealthy Shea & Coconut Oil, Almond Oil and Righteous Roots Oils. If you could merge two brands of products to make your perfect product, which two would it be? Argh these questions are hard ha ha. Can i merge ORS and Shea Moisture. They are the two brands that i cant live without. What is your go-to hair style when you’re in a rush? Pineapple! I rock my pineapple not only for bed, but for work too sometimes. If your curly hair had a name, what would it be and why? Fluff because I'm constantly fluffing it out and it feels fluffy ha ha either that or my crown, because my hair is definitely the crown i don't leave home without.